Want it by Wednesday 24th April? Order within 10 hours, 54 minutes and choose Royal Mail Tracked 24 Hour at checkout. The ultimate country classic this jacket is sure to be a wardrobe classic you find yourself reaching for season after season. The Rannerdale jacket has been created from a durable wool outer in a timeless tailored fit. Finished with Barbour embroidery, elbow patches and welt pockets this features all the details we love in a Barbour classic. 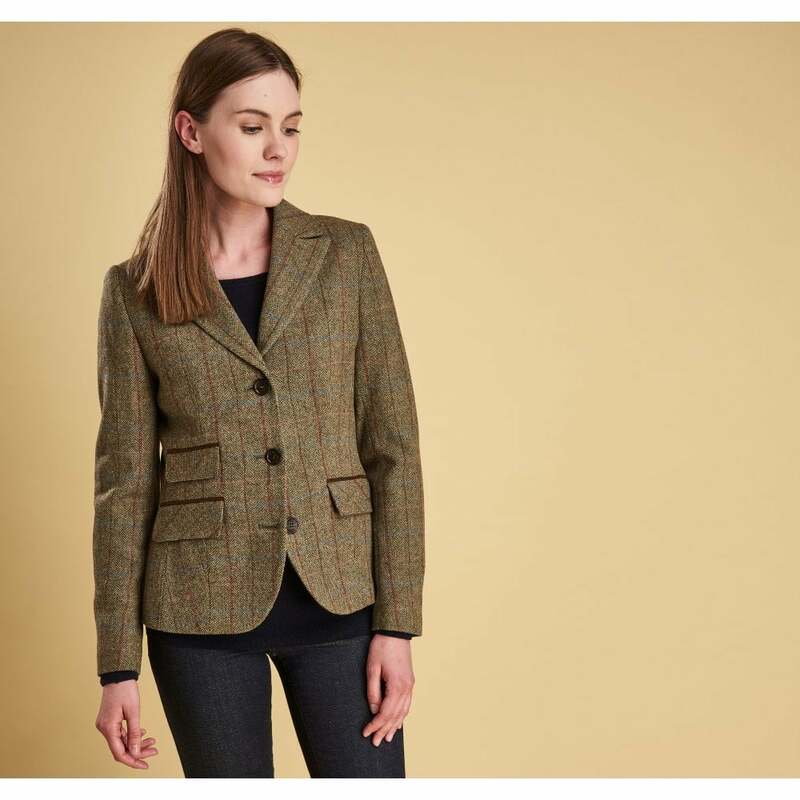 Team this with a crisp white shirt, slim fit jeans and long boots for the ultimate in country chic.